Peeps, here we go again. 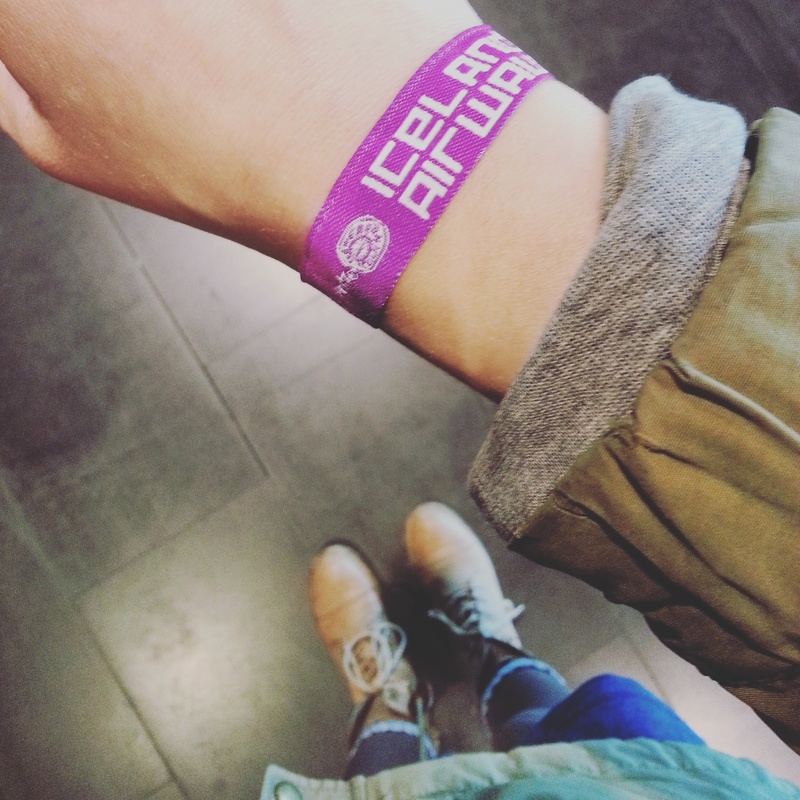 Iceland is getting darker these days but Iceland Airwaves will light up and warm your hearts and ears. It’s very exciting to see this northernmost capital get ready, music lovers arrive, bands are strolling around the city, the people from KEXP are getting ready for their beautiful broadcasting in Kex Hostel. You can feel the vibrant air and the good mood of everybody who is around. We can’t wait to see all this international acts, as there are not many of them coming during the non-festival months. There are the big names like Beach House (Sat Nov 7th, 22:10, Harpa Silfurgerg), Father John Misty (Thur Nov 5th, 0:00, Harpa Silfurberg), John Grant And The Iceland Symphony Orchestra (Thur Nov 5th, 20:00, Harpa Eldborg), Mercury Rev. (Thur Nov 5th, 22:30, Harpa Silfurberg), Perfume Genius (Fri Nov 6th, 22:10, Harpa Silfurberg) , Bianca Casady and the C.I.A. (Fri Nov 6th, 22:30, Harpa Norðurljós), Battles (Sat Nov 7th, 23:50, Harpa Silfurberg) and Låpsley (Sat Nov 7th, 22:50, Reykjavik Art Museum). So, check out the Iceland Airwaves schedule, don’t forget the off venue schedule and listen to their great playlist on spotify and stay updated with our facebook and instagram! This entry was posted in concerts, festivals, iceland, Iceland Airwaves, listening to, mood, music, music was my first love, news and tagged Agent Fresco, Battles, Beach House, Bianca Casady, father john misty, Festival, Futuregrapher, Hjaltalín, iceland airwaves, Iceland Airwaves Music Festival, icelandic music, John Grant, Junius Meyvant, Kex Hostel, kexp, KEXP Seattle, lapsley, low roar, Meat Wave, Mercury Rev, music, Perfume Genius, Retro Stefson, Reykjavik, soak, valdimar, Var on November 3, 2015 by mixtapebabe.